Most audio reviewers find it pointless to record what they hear – and for good reason. There are just too many variables. 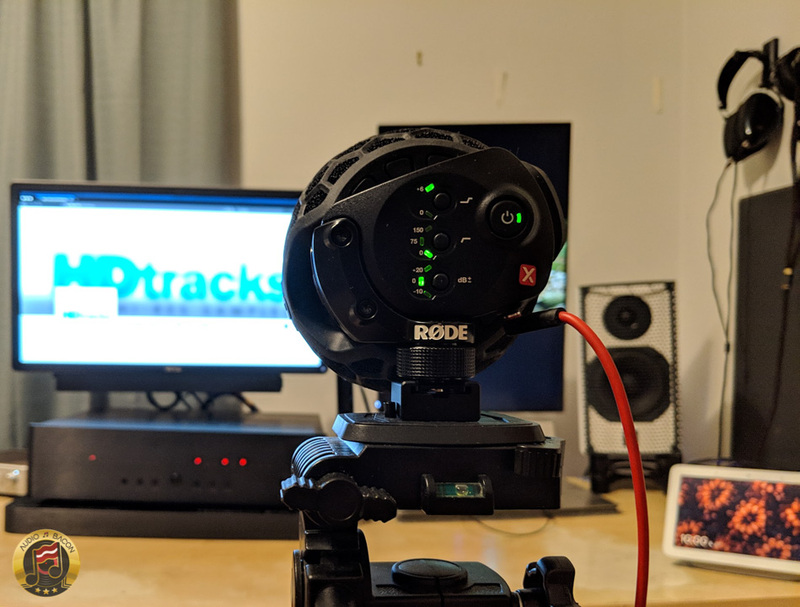 Including microphone quality, recording device, compression after delivery, and the differences in the end-user listening environment. It’s impossible to fully assess a piece of equipment from a YouTube recording (“fully” being the keyword). Especially when it comes down to purchasing decisions. However, after tweaking and playing with some recordings myself, I realize there’s some value in sharing these comparisons. Allow me to explain. A few months back, I posted a quick video comparison with the KEF LSX and KEF LS50W. It was done hand-held, on a cheap Sony A6500 camera with its internal microphone. My expectations were low, but I thought it’d be a fun experiment. A few friends remarked “Are you even going to get 100 views on that? Seems a bit pointless.” Well, that video now has over 30,000 views. With the original files, it was easy to determine which speaker was playing. Even on a laptop. Not too much of a surprise, as there’s a huge tonal difference between these two speakers. And I didn’t need an expensive microphone to hear them. But what about YouTube? As you know, YouTube (and Vimeo) compresses audio down to 320 kbps. However, many commenters were still also able to hear the differences I heard. They were able to decide which one was brighter or warmer – and even which one had more detail or a larger soundstage. Interestingly enough, a lot of them weren’t even using “audiophile-grade” equipment. Did someone realy feel change perfomance with luxury or cheap power cable? Some people just can not stand the fact that power cables DO make a difference. It drives them nuts. It IS nuts. I have always been a true believer in upgraded pc on all my equipment…the proof is in the sound…if you truly just sit and listen with no distractions then it should be obvious the difference sounds make with a very well made audiophile pc. 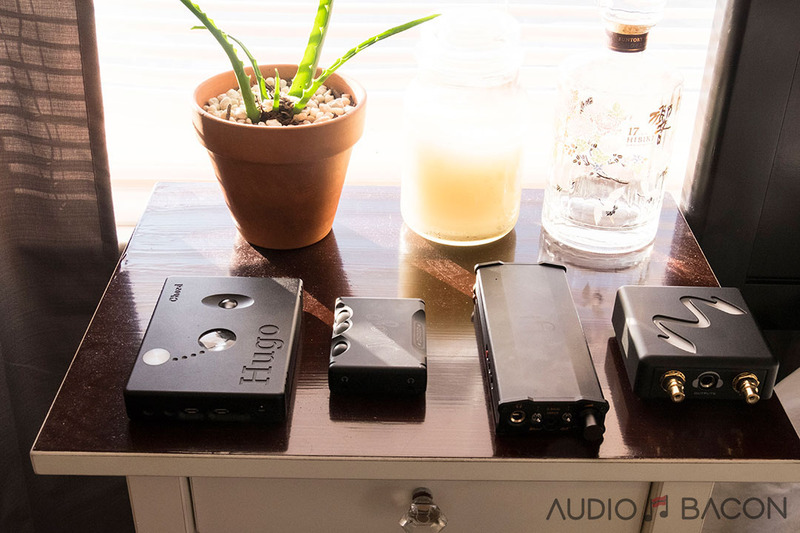 I am the writer of another blog, hifible, thank you for your work, I love it! I can hear differences, and in this set up I really favour the Snake River Audio Cottonmouth (standard version not signature). It has something special in the same way the old school british monitor have. It reminded me of the Spendor SP1 and SP1/2 and of the LS3/5a- It is organic and musical expecially in the reproduction of the silence, it is not electric, not hifisezed. 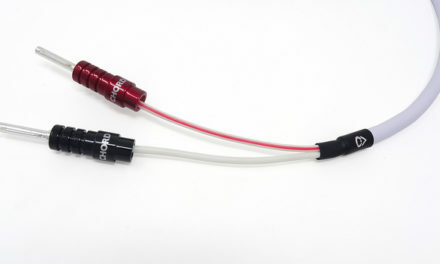 Outside of doing a A/B tests of two of the same amps or DACs connected with the two different power cables, it would be pretty hard. Also in my tests, using a amplifier is much better than using a DAC to tell apart power cables. 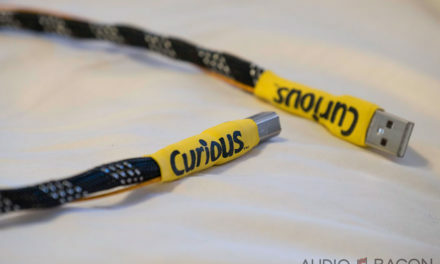 A heavily shielded power cable will rob the amp of its dynamics. & sound overtly warm vs any non-shielded cables. Though a non-shielded cable with poor geometry will sound bright & shrill. Great tips, Bob. I’ll keep that in mind for the next recording. 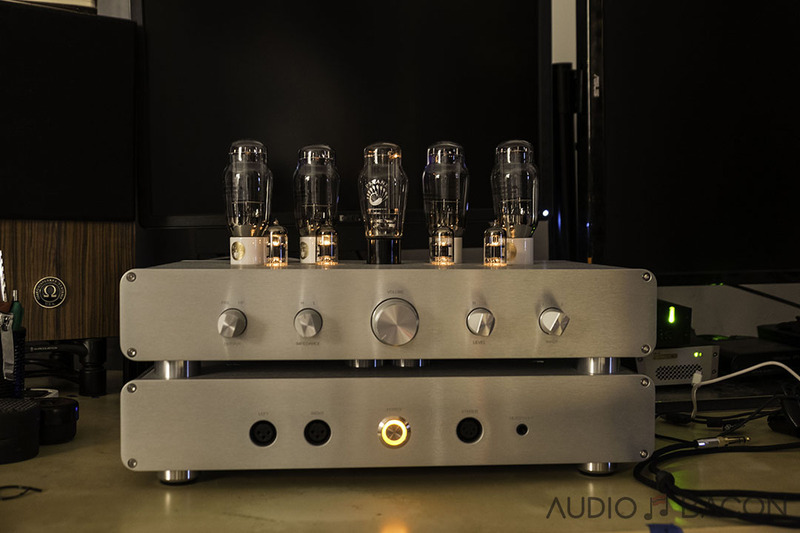 I also thought power cables on the amplifier would make the differences more pronounced – but that turned out to be very DAC and amp dependent. I am another who has no difficulty hearing differences between power cables, and I have tried several. For those planning to do multiple power cable comparisons, one thing to keep in mind is that these cables, to varying degrees, don’t like being moved. Depending on how much movement, some can take a few hours to settle down again before they perform as intended. Definitely an issue for my Shunyata cables. This is meaningless unless done in person as part of a double blind test. There is no way to ensure that you kept variables the same for each cable. 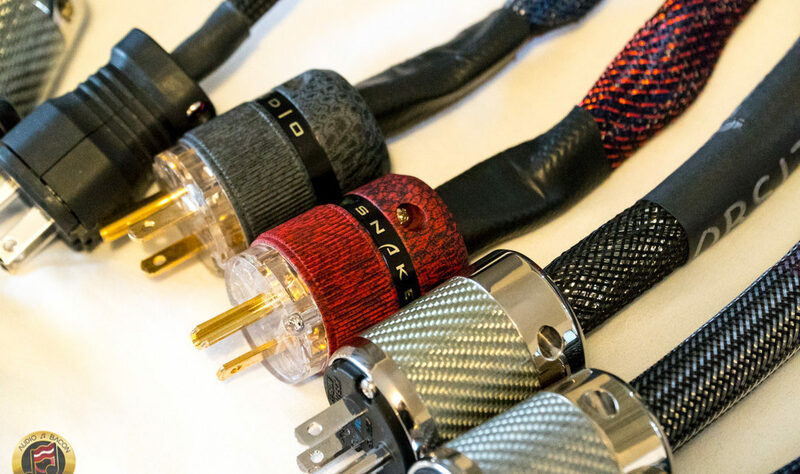 There indeed is no measurable difference in any of these cables and there is a reason that most reputable amplifier manufacturers never provide high-end cables (other than sufficiently large gauge to conduct 15-30A for most home audio) until VERY recently – and that reason is money. There is big money in mega-expensive cables, heck even moderately priced ones so they’d be stupid to ignore that potential revenue stream. But ask ANY engineer for Krell, Mark Levinson, or the men themselves – John Curl or Bob Carver for example – whether an AC mains cable makes any bit of difference provided that all cables are intact and functioning as intended (i.e. not damaged or unable to conduct sufficient electrical energy) and they’ll laugh in your face or nicely brush off the question. Besides, if you’re SERIOUS about this AC mains cabling “issue” then you’ll re-wire your entire home. Hmmm….that isn’t something many people do, now, is it? This is a joke. I got a very good laugh out of it. Until you or someone else does this, it’s all meaningless conjecture and uninformed opinion that cannot be reproduced in a statistically significant (i.e. better than a blind guess) manner.